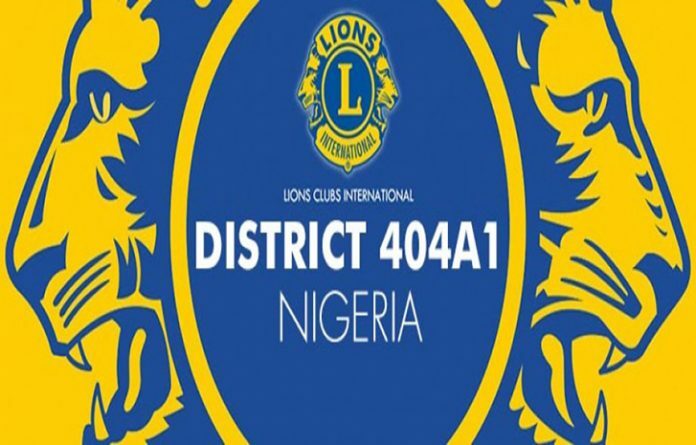 As part of activities to mark this year’s World Diabetes Day, Lagos Achievers Lion Club International recently held diabetes awareness walk so as to sensitise the populace on the existence of the disease. The event which took off from Falomo in Lagos Island and ended at Obalende, aimed at enlightening the residents on the reality of diabetes as well as encourage them to participate in a free diabetes screening exercise also being offered by the Club this weekend. 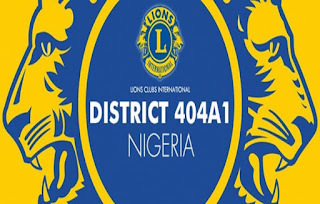 Speaking at the event, Regional Chair Lagos Achievers Lion Club International, Sylvia Effah-Diejomao regretted that many Nigerians are not health conscious and visit hospitals when their health condition is in a critical stage. “Diabetes is an ailment that can be managed for over two decades if dictated on time, but the problem is that many do not know they are diabetic until when the illness gets to advanced stage and by then it becomes difficult to manage. “There is need for regular medical check-up because if an ailment is detected early, it can be managed for a long period of time,” Diejomao added. Also speaking, Bridget Osakwe linked the increased cases of diabetes in the country to poor eating habit of some people. Osakwe on the other hand explained that the harsh economic situation in the country had also made it difficult for people to eat balanced diet.